Samoa Rugby Union Chief Executive Officer, Faleomavaega Vincent Fepulea’i, yesterday said it was within the rights of former Manu Samoa Coach, Fuimaono Titimaea Tafua, to go to Court. Fuimaono, whose contract as the head coach was terminated in August this year, has threatened to sue the Samoa Rugby Union and wants a public apology. The threat, which was conveyed in a letter dated September 29, 2018 to the S.R.U. Chief Executive Officer, was copied to the Union’s Board Members as well as S.R.U. 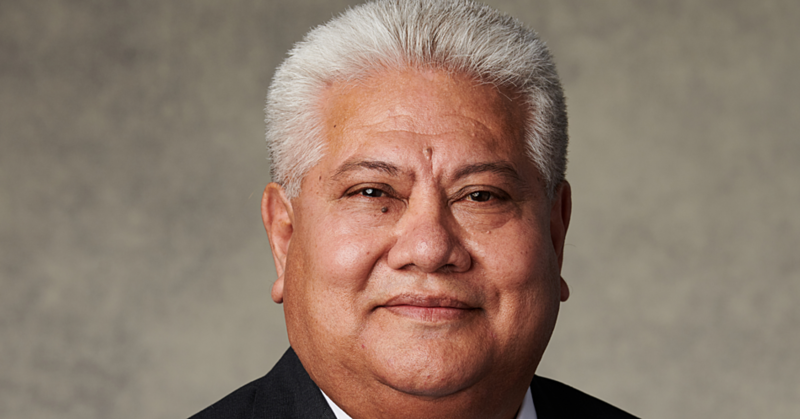 Chairman and Prime Minister Tuilaepa Dr. Sa’ilele Malielegaoi. Fuimaono’s intentions are revealed in the letter, claiming the termination of his contract was unfair and without valid grounds. But Faleomavaega, in an email to Samoa Observer from Auckland, said the S.R.U. Board has moved on since it terminated his services as head coach in August this year. The decision to terminate the services of Fuimaono was made on August 25, 2018 after the S.R.U. Board of Directors convened a special meeting and decided to terminate his employment effective August 27, 2018. “You were informed by your immediate supervisor (general manager - high performance) of the matter and you were given one month (August 27 to September 26, 2018) to finalise all outstanding work." “The Samoa Rugby Union will settle any entitlements and benefits under the terms and conditions of your employment contract,” Faleomavaega stated, in his September 29, 2018 letter to Fuimaono. The S.R.U. C.E.O. also advised Fuimaono that “you have signed a confidentiality agreement” and thanked him on behalf of the Board and staff for his commitment to the Manu Samoa 15’s. 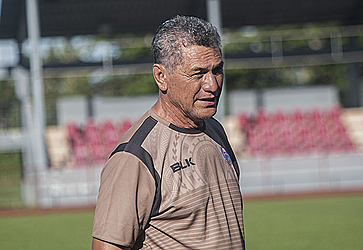 Prime Minister Tuilaepa is scheduled to meet Manu Samoa’s new coach, Steve Jackson, tomorrow.